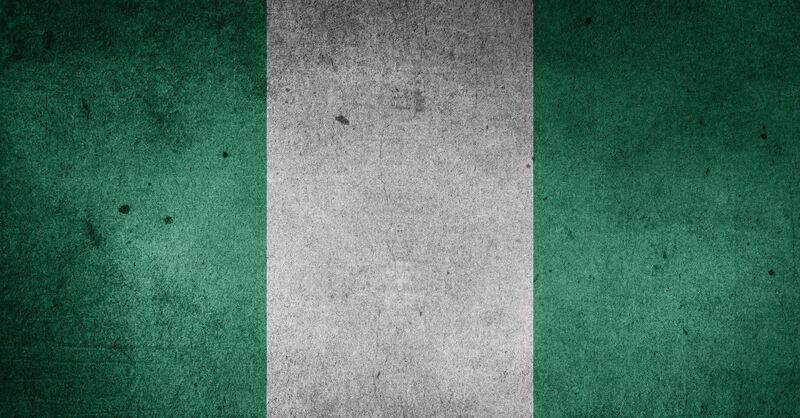 JOS, Nigeria, March 27, 2019 (Morning Star News) – A Protestant pastor and a Catholic priest in two different states in north-central Nigeria were kidnapped by gunmen on Monday (March 25), sources said. Amid a nationwide wave of kidnappings including last week’s discovery of the body of another abducted Catholic priest in southern Nigeria, the Rev. Emmanuel Haruna of the Evangelical Church Winning All (ECWA) was kidnapped at gunpoint outside his home on church premises in Gidan Ausa, Nasarawa state. Earlier on Monday (March 25) in Kaduna state, gunmen reportedly abducted the Rev. John Bako Shekwolo, priest of St. Theresa Catholic Church in Ankwa Kachia County, according to an archdiocese statement. Little else was known at this writing. In Nasarawa state, Pastor Haruna leads an ECWA congregation in Gidan Ausa, near Lafia, the state capital. Also chaplain of the Boys Brigade, Nasarawa State Council, he was said to be searching for a better signal to make a phone call when he was kidnapped after 10 p.m.
A statement from the Nasarawa State Council confirmed the kidnapping. In any given case in Nigeria, it is difficult to determine to what extent Christian leaders are targeted for their faith by kidnappers. While several different groups have long been kidnapping people from all sectors of society in Nigeria, Muslim Fulani herdsmen have been active in Nasarawa, and the ECWA’s Ebenwokodi said he suspects them in the kidnapping of Pastor Haruna. Analysts have detected ties between Muslim Fulani herdsmen and Islamic extremist groups keen to exploit longstanding ethnic, property and religious conflicts, with the jihadists funding and supplying the herdsmen. On March 18, Nasarawa Gov. Tanko Al-Makura had called on the Nigerian army to stem the rising tide of kidnappings in his state. The governor noted that kidnappers are well-funded, as they have highly sophisticated weapons and operate from deep in remote, secret camps. In 2016, Pastor Haruna had lamented four years of unabated attacks by Muslim Fulani herdsmen to Morning Star News. “The situation is very unfortunate and bad – we need our brethren out there to pray for Christian communities in Nasarawa state and for possible action by the government to put an end to these senseless attacks on churches,” he said at that time, appealing to federal and state governments to take measures to stop the attacks and to help those displaced by the violence. The Muslim population of Nasarawa state could be as high as 32 percent, with Christians making up as much as 65 percent, according to an Open Doors study estimate based on unconfirmed figures. Of Nigeria’s overall population, Christians make up 51.3 percent, while Muslims account for 45 percent. In Enugu state in south-east Nigeria, the Rev. Clement Ugwu of St. Mark's Catholic Church was kidnapped from his parish premises in Obinofia Ndiuno, Ezeagu County on March 13. He was buried on March 20 after his body was found last week. He was 42. The Rev. Benjamin Achi, spokesman for the Enugu Catholic Diocese, said in a press statement that the kidnappers shot him in the leg before driving away, and that they withdrew money from his bank account before killing him. “After a frantic search by some local residents in collaboration with the diocese for a whole week, his already decomposing body was found in the bush about 20 kilometers [12 miles] from his parish where he was abducted,” Achi said. The Catholic Bishops Conference of Nigeria (CBCN) issued a statement saying his death is an immeasurable loss. At his funeral service officiated by the Rev. Callistus Onaga, bishop of Enugu Diocese, Onaga urged authorities to find and prosecute those responsible for his death. A Nigerian news outlet reported that police had questioned a parish worker who had argued with the priest about church funds and had threatened him.